Carbon monoxide is a poisonous gas. It is colorless and odorless and exposure to it can result in sickness and loss of life. Sources may include vehicles running in an attached garage, or gas stoves and heating equipment. We can install devices as part of your system designed to detect this gas informing you of its presence. 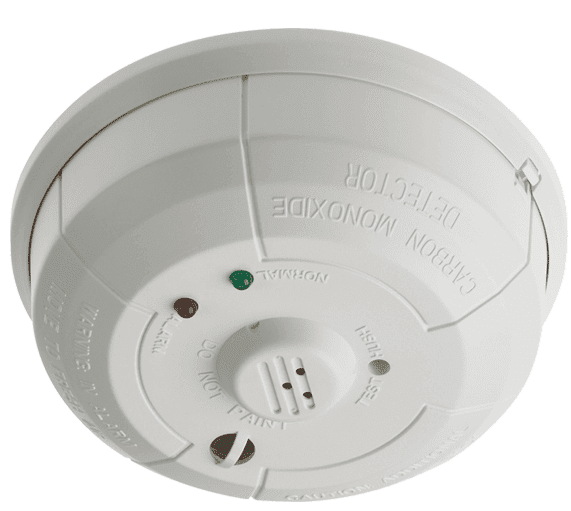 The installation of these CO detectors may be the only notification for your family for the need to vacate your home. Your carbon monoxide detectors will be monitored by our operators at our own UL Listed central monitoring station.